Jules Stringer and his wife first had the idea of generating their own renewable energy when they lived in a cold Victorian House in Surrey. 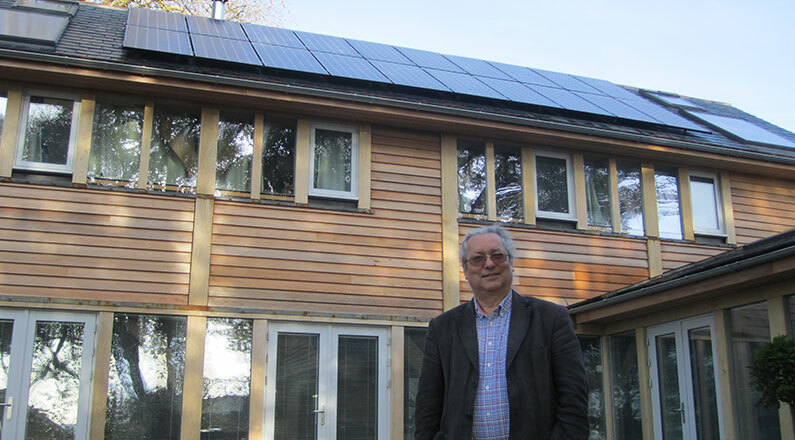 However, it wasn’t until they decided to build their own house in Devon that they decided to go the whole hog and opt for a whole house renewable energy solution. When the Stringers bought the land for their house it already had development rights, so they contacted Roderick James architects to design the house for them. 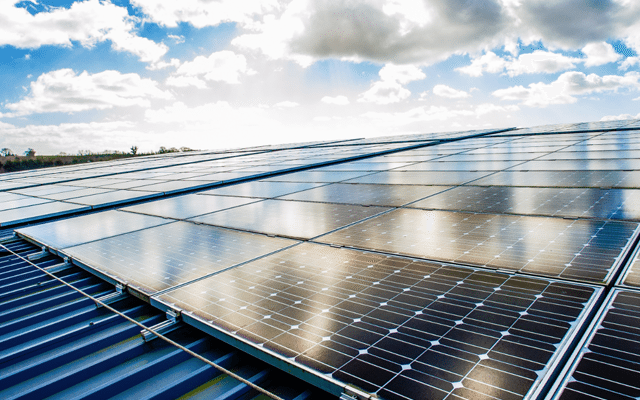 Roderick James immediately recruited SunGift Solar to design the renewable energy systems and we ensured that they were fully integrated into the house’s overall design. 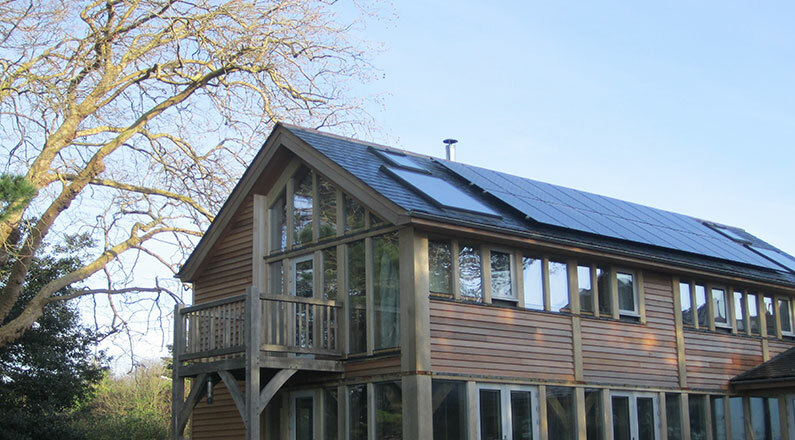 The whole-house solution includes a 4.7 kWp solar PV system, a 14 kW air-source heat pump system, and a 3.18 kW solar thermal system. It’s also highly energy efficient, which makes the best use of the sustainable energy technologies. “We were keen to have the largest renewable energy system that we could, and it was essential that it was integrated into the design of the house,” added Jules. 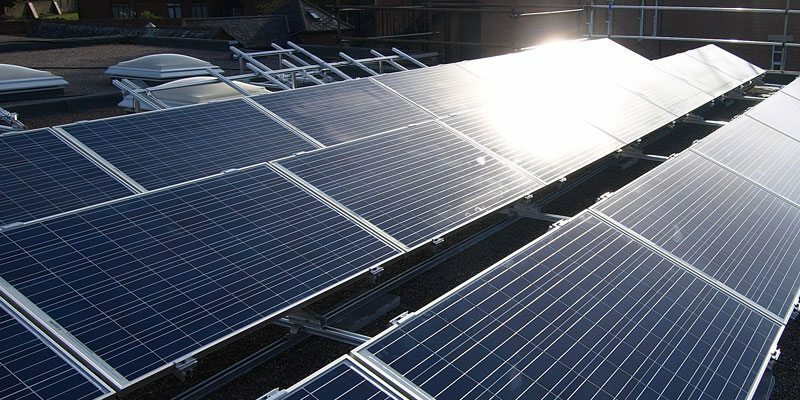 “We pushed up the number of solar PV panels as much as we could, and we’re delighted with the results. Our solar PV panels will even earn us enough money to pay our yearly council tax bills.